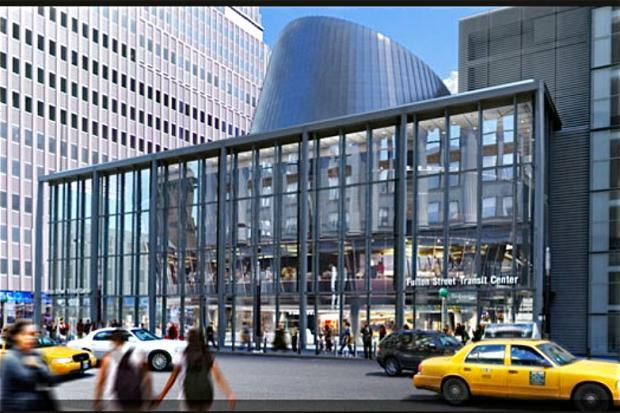 NYC Fulton Transit Hub Will Finally Open on Nov. 10! – Darnell TheNewsMan!! NYC Fulton Transit Hub Will Finally Open on Nov. 10! Get Free Fruits and Vegetables at Harlem Community Food Hub! Starbucks Will Launch A Delivery Service In 2015! !